Church’s remains a recognized leader in the men’s handmade luxury footwear industry. 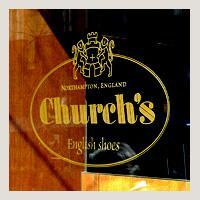 Church’s luxury footwear is characterized by its classical style and sophisticated English elegance based on the combination of fine leather and high-quality craftsmanship. 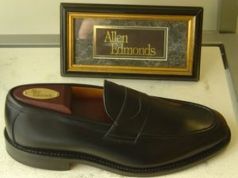 Church’s collections are designed to appeal to a clientele who appreciate high-quality shoes with modern style and elegance.